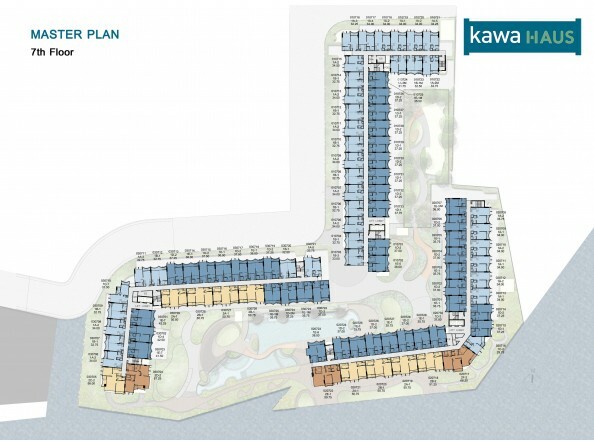 KAWA HAUS is a condominium project, developed by Sansiri, located at 67 Khwaeng Phra Khanong Nuea, Khet Watthana, Krung Thep Maha Nakhon 10110. 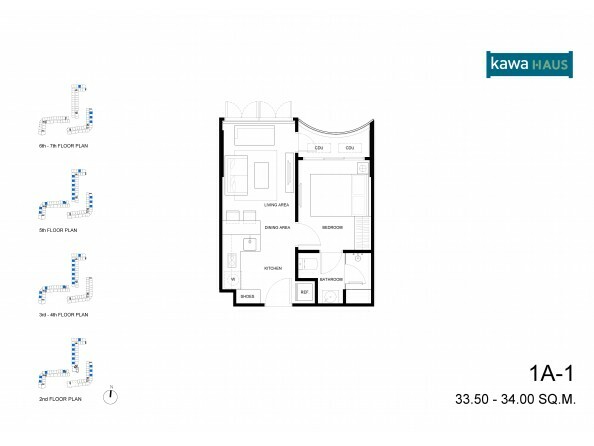 Kawa Haus offers both convenience and privacy. 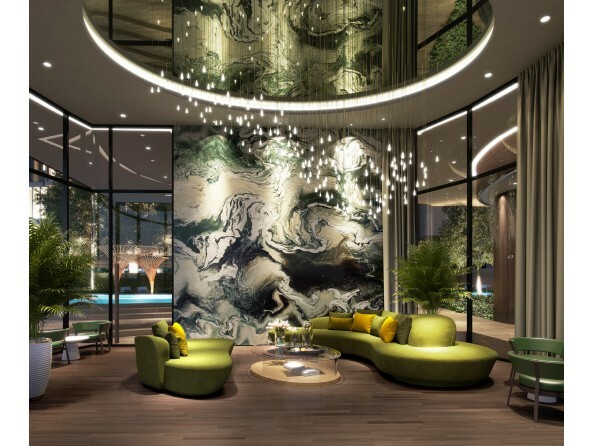 T77 Community is secluded from the main Sukhumvit Road enough to offer serene living experiences, but still being supported by the surrounding amenities as well as the public transportation (On Nut BTS Station) and an expressway. 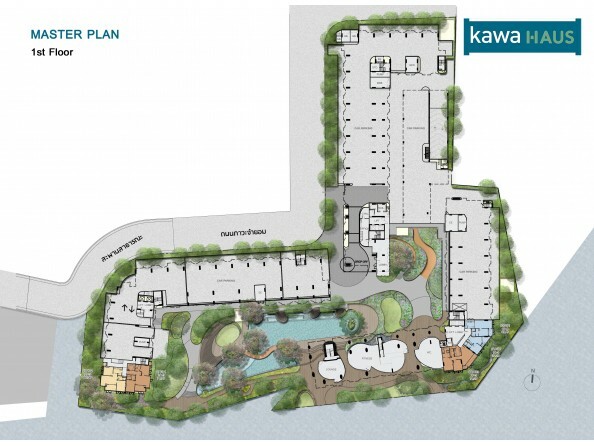 Kawa Haus has 250 carparks, equivalent to 45% of the total unit. The project is set to be completed in October 2020. 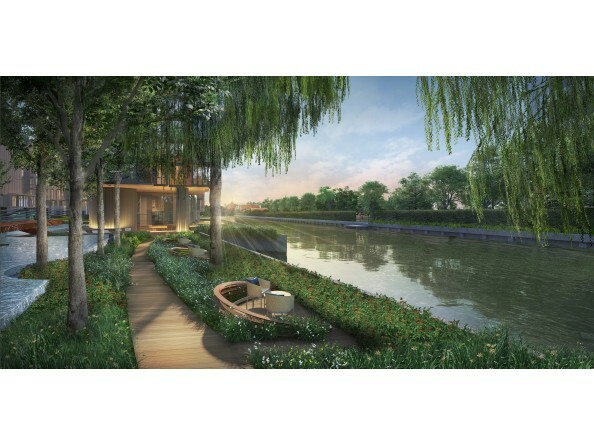 Situated on over 6 Rai of land by the canal, Kawa Haus offers full-scale high-class facilities of 6,000 sq.m. 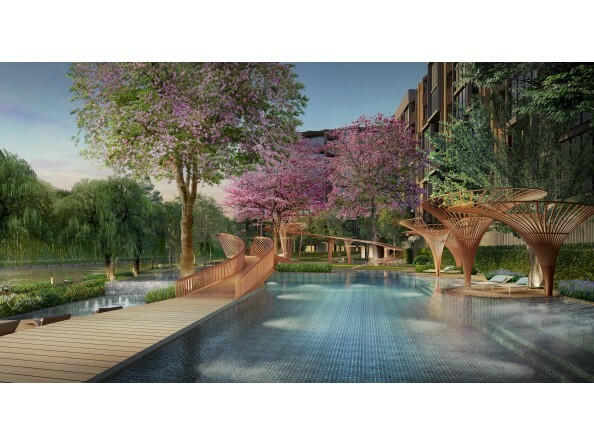 including waterfront relaxing area, free-formed swimming pool, kid’s pool, hot and cold jacuzzi, fitness center, residential lounge, co-working space and co-pantry area with the latest farm shelves technology. 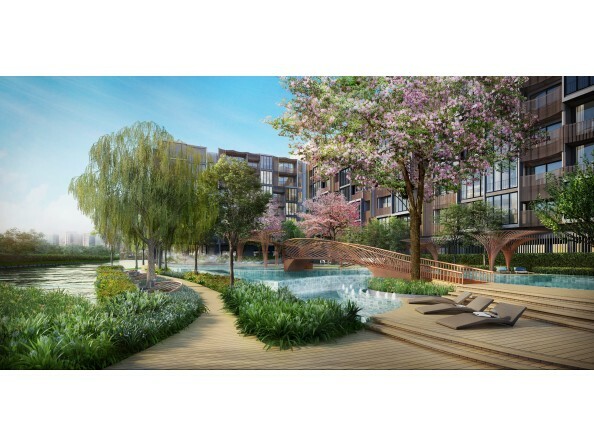 The smart access technology implemented in the project also allows residents and guests to get in and out of the project at ease without having to worry about the security. The WIFI internet will be available throughout the common area. 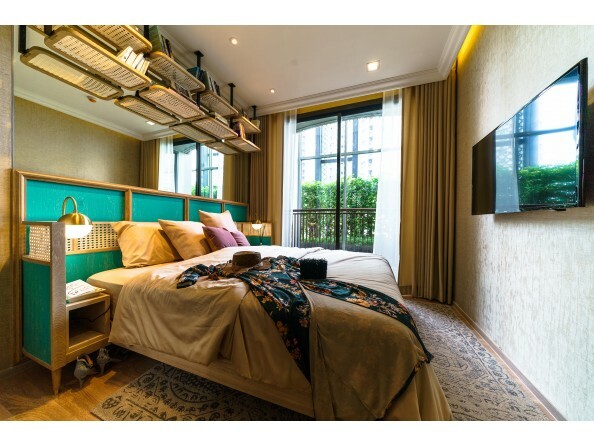 Emphasizing on both tranquillity and convenience, each unit in Kawa Haus is equipped with Sansiri AI Box, a virtual home assistant, allowing the owners to voice control the lighting, air-conditioning system and TV. 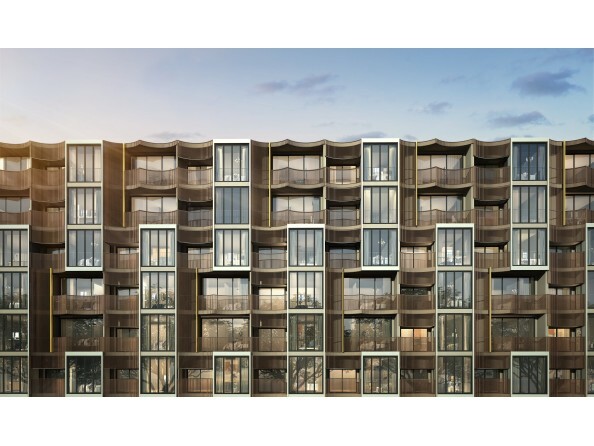 All units come with full height windows and the 2.7-meter floor-to-ceiling height. 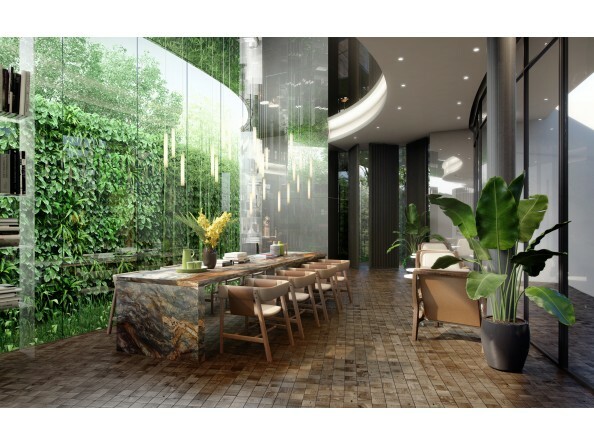 Prices start at THB 5.87 million for a 37-sq.m. 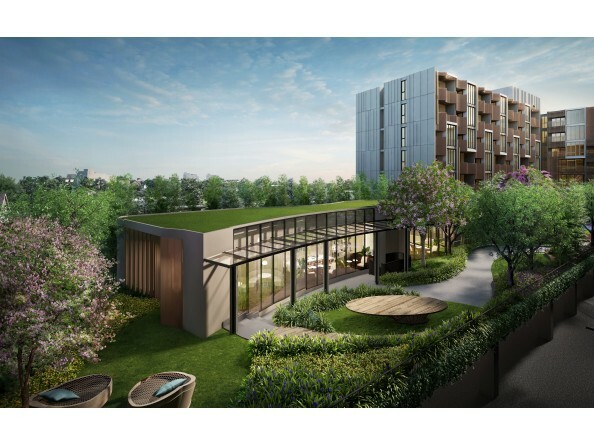 one-bedroom unit (USD 186,000) and THB 10.65 million for a 50.75-sq.m. 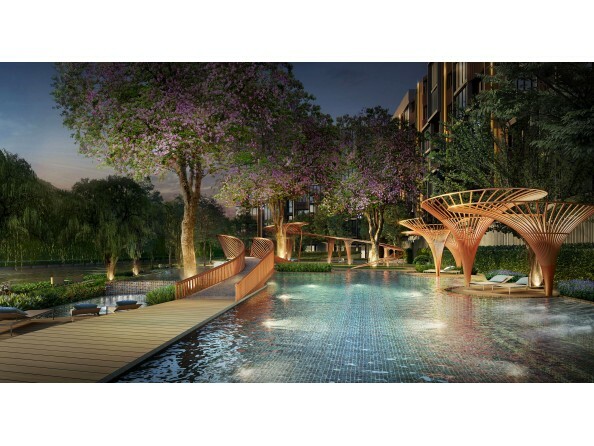 two-bedroom unit (USD 337,000). 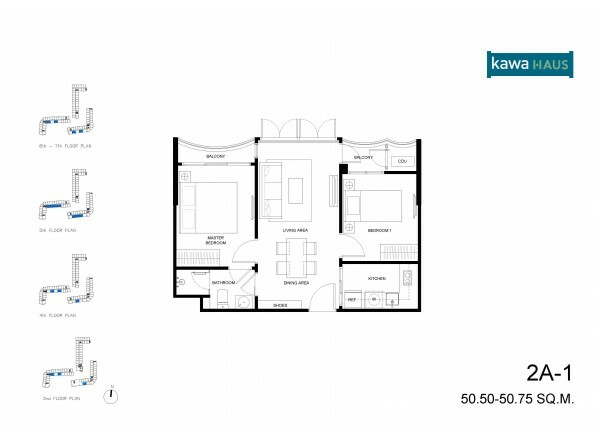 Facilities at KAWA HAUS include elevator, parking, 24-hours security, cctv, swimming pool, gym, garden / bbq, wi-fi. 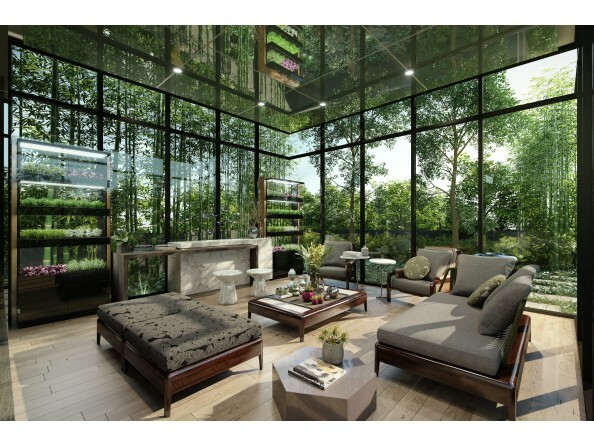 Common fee is ฿67 per sqm per month. Sinking fund is ฿600 per sqm. KAWA HAUS is located 1 km from Ramindra- Artnarong express way. Kluai Nam Thai Hospital is the nearest hospital, which is located 2.4 km from the condominium. It will take about 10 minutes by car to go there. UNIT SIZE: 316 sq. ft. to 847 sq. ft.